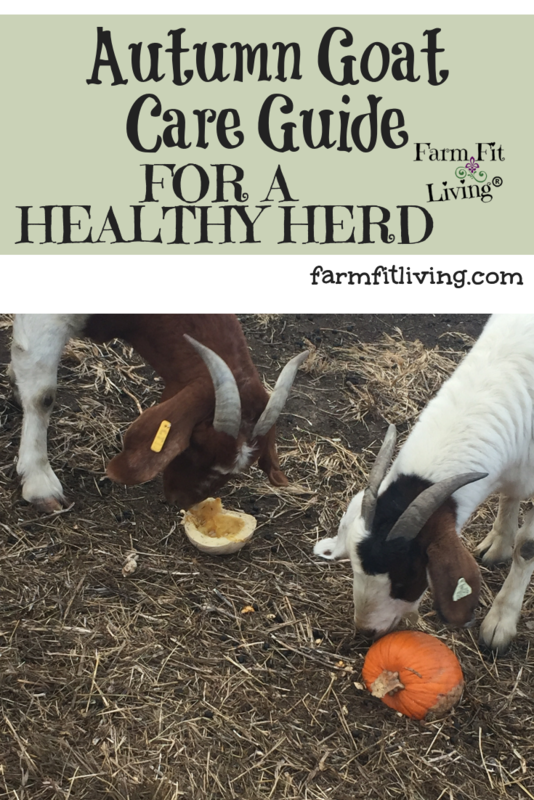 Are you in need of some autumn goat care tips to help get your herd through the Fall Season? Take it from me: Fall can either be the easiest season or it can be the hardest. 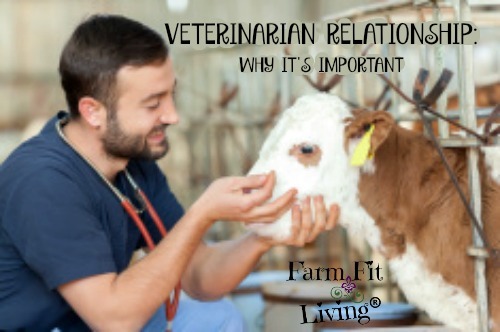 There are several factors for Autumn goat care that can come into play that can have a huge affect on the health and happiness of your herd. Present you with some care tips for preparing goats for winter. Help you gain some knowledge about problems you might face during this season. Fall vegetation are starting to make a head or bloom. This is a good thing! This means more natural food for the goats for a few more months. However, Fall vegetation does not have the nutrients that Spring vegetation does. Especially for a pregnant or lactating doe’s diet. But there’s no reason not to keep does out on pasture. You just might have to supplement a little nutrients in the form of mineral. A good loose mineral is very essential to goats’ diets. And to keep it from getting spilled or wet, we made a really cool mineral feeder out of PVC pipe. Check out our mineral feeder here. With the mild temperatures of Fall, the weather sometimes feels a little bit like spring. Which is prime environment for parasites! Yikes! Both external and internal parasites can unfortunately be a problem this time of year. Unless good management practices are set in place. It’s important to check for these parasites if you notice any goats acting off or looking thin. Parasites should always be considered first. If goats are acting happy and healthy, still be aware that it could change at any time. Keep your guard up and be ready to take control of any parasite problems that could come up. The squirrels aren’t the only ones preparing for winter. Livestock Guardian Dogs, such as Great Pyrenese, are great to have in place for your herd’s protection. You could also set up some alarm systems or keep your herd locked up closer during this season. This is the most important nutrient your goats could ever consume. Be sure the water your stock is drinking is clean. Sometimes by the end of summer and start of a dry fall season, ponds can get mucky and full of algae. There’s lots of ways to clean out the pond and make it nice and drinkable again. You might also want to set out tubs for water or use your automatic watering system. Clean water is important. Goats can also intake water from fruit and veggie treats this fall. It’s fun to feed produce to goats. Plus, it’s good for them! Pumpkins, melons, squash, sweet corn…The answer is all kinds of produce! Some of this produce grows through the Fall until the first frost of the season. 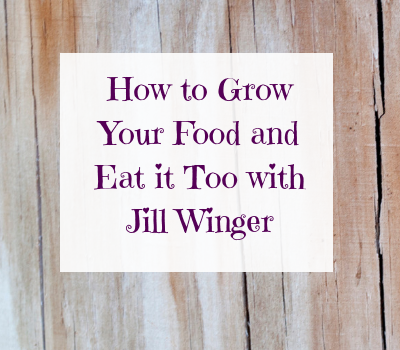 There are a few rules for feeding extra produce to goats. Don’t feed them too much at once. Just a little bit at a time so it doesn’t mess with their guts. Try breaking open the pumpkins on the ground to open to the inside good stuff. Spread the produce apart so they don’t fight over it. Because they will. If you don’t have any produce of your own, you might consider asking your local markets if they would be interested in giving some to you. It doesn’t hurt to ask. And a lot of times, local markets or pumpkin growers have a lot of product left over at the end of the season! The worst they can say is “No.” But produce won’t last forever. As the weather gets colder and colder, produce will have to be moved out. Convince the grower or market that their prize product is going towards a good cause! Fall is the time to gather and prep for the cold months ahead. And for our goats, that means preparing to meet their needs as well, while making chores as simple and less time consuming as we possibly can. Stack hay in storage where we can grab it easily with the tractor. Prepare our feeders in pens. Make sure hoses are strong. If you need a new watering hose, go here. Find de-icer unit for stock tanks. If you need a new one, go here. Locate your kidding kits and restock. Go here to see what I have in my kidding kit. It’s awful they can’t really talk to us. But we know based upon these symptoms. My veterinarian prescribes Benedryl for allergies in goats. This is easy to get and keep on hand. You can order yours right here! Talk to your vet if you have questions about allergies as part of your autumn goat care. Another potential problem as the Fall ground starts to get a little wet and mushy is foot problems. Goats can step on something sharp and infect their foot or just simply get sores up into the padding of their feet. It never fails. I always catch at least one goat out on pasture that is limping. I can catch her and look at her hoof. I’ll either see a thorn or rock lodged in. Or I’ll see a blotchy red and sore foot inside. A coating of the wonderful green Koppertox is just what the foot needs to help the sore heal. The last tip I’m going to share with you here for Autumn goat care is to make sure goat shelters are winterized for snow and ice storms. Think about what needs to be done to the shelter to help them stay strong and warm inside. The truth is that goats can handle a lot of cold and ice. But they will be a lot more comfortable and stress less if they can be dry and warm this winter. And healthier. 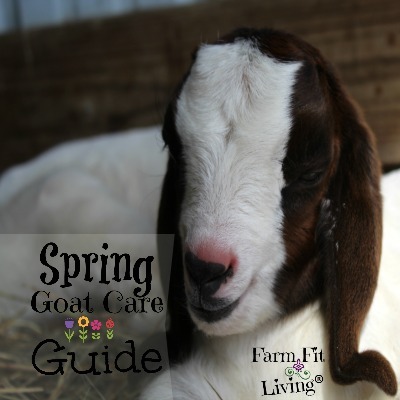 Now you know tips, tricks and solutions for autumn goat care. I’ve included goat care supplies to have on hand through the fall for parasite control, hoof care and more. Enjoy the beautiful season…and your goats, too! What are some ways you enjoy Autumn Goat Care? The Best Way To Track Goat Worms?